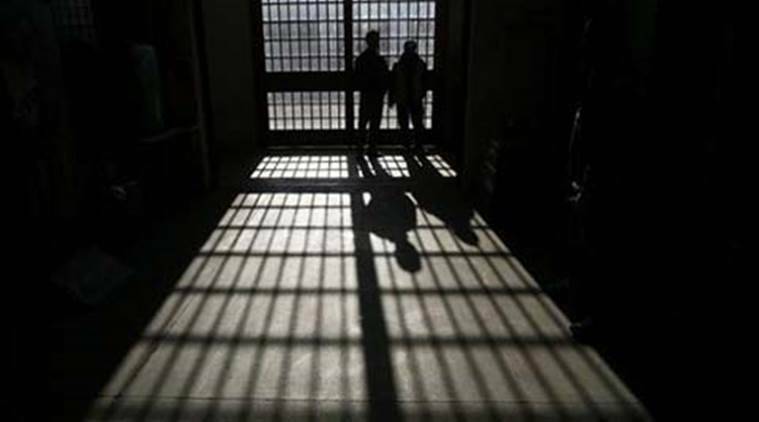 The report says that these two communities account for about 24.2 per cent of the country’s population, but constitute 34 per cent of prisoners. NCRB 2015 data shows that 21.6 per cent of undertrails (61,139 out of 2,82,076) belong to Scheduled Castes (SCs) and 12.4 per cent (34,999 out of 2,82,076) are from Scheduled Tribes (STs). As per the 2011 Census, the SC and ST population accounts for 16.2 per cent and 8.2 per cent of the overall population, respectively.